The perfect match for staining and graining. The materials contained in this system are specifically designed to enable you to quickly and accurately replace background and grain to damages on furniture and cabinets. Any color in wood tones can be matched from staining and graining colors. The perfect match for staining and graining. 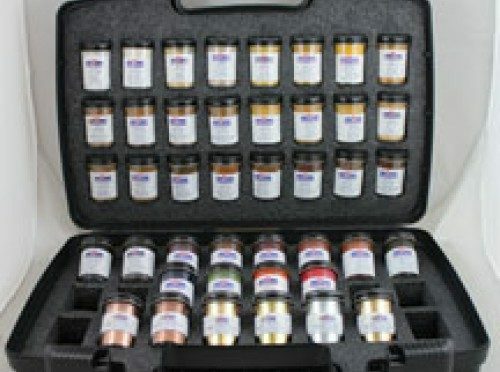 The materials contained in this system are specifically designed to enable you to quickly and accurately replace background and grain to damages on furniture and cabinets. Any color in wood tones can be matched from staining and graining colors. The color guide brings you to a close match quickly and easily. This Match-All System makes the job easier for all levels from novice to pro repair technician. 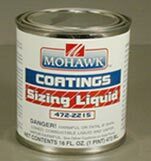 M881-4600 Match-All Staining Kit includes all products listed below except M466-6035.